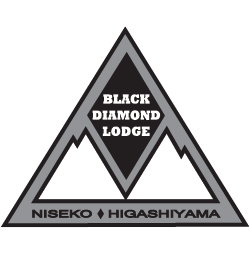 A 15% non-refundable deposit will be required in order to book a room at Black Diamond Lodge. We require full payment 60 days prior to arrival. 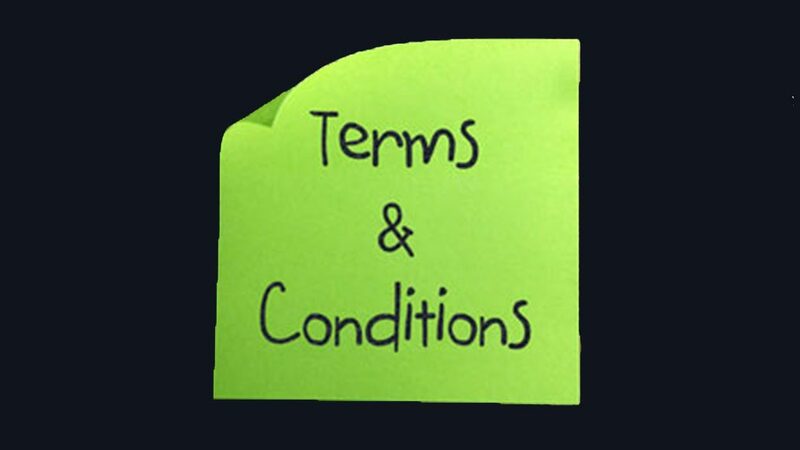 Cancellation within 60 days, but more than 30 days of to arrival will incur a 50% fee. Full payment (100%) will be incurred if the customer cancels within 30 days prior to the reservation.